Here are my attempts at Pyrography! £10 Wood burning kit from Hobbycraft - I couldn't resist! 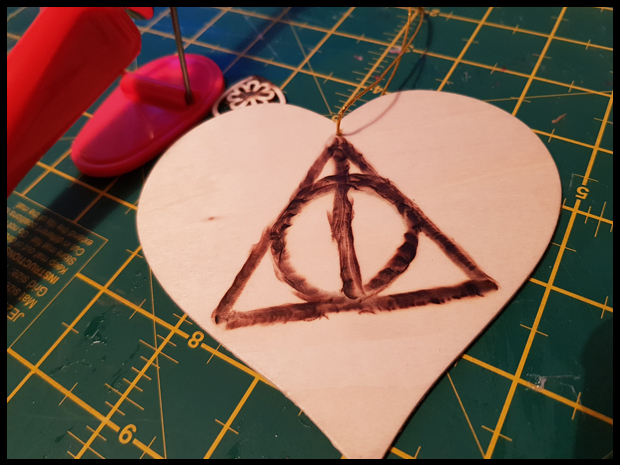 Back at the beginning of the year, I bought a £10 wood burning kit from Hobbycraft! It's a tool I've wanted for awhile now, and with my Christmas gift card, I thought it would be the ideal present to buy myself. Of course, I have no idea how to use this thing, other than point and burn! 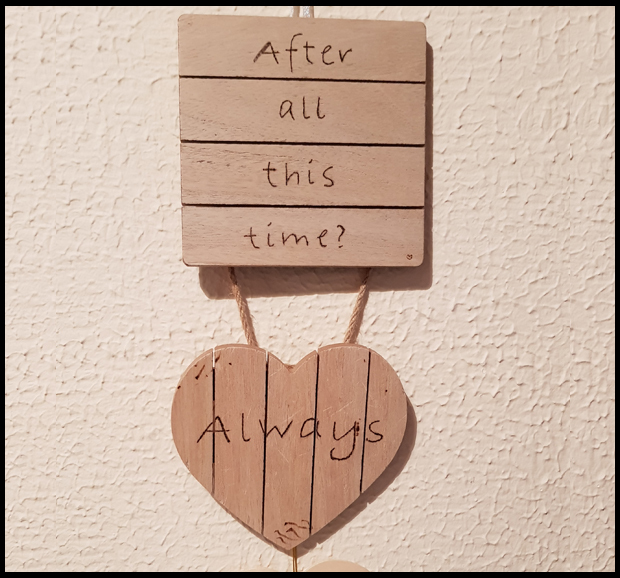 Whilst in Hobbycraft I purchased a few wooden blocks, which are located conveniently with the Pyrograph pen, and it was only a couple of weeks ago when I had a free afternoon that I decided to give this little beaut a go. First of all, I traced the wording that I wanted on my blocks, I can not do this freehand! Once the 3 pieces of wood were ready, I found some spare wood to try the pyrography pen on and settled on the thinnest nib for the quotes. I'm not ready to do any fancy calligraphy yet. 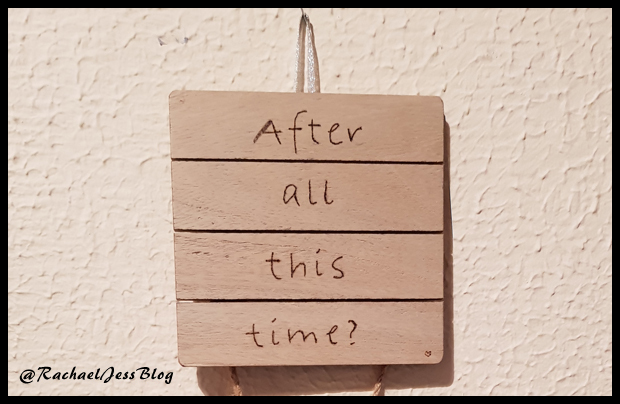 I carefully traced over the wording which wasn't too difficult to do, it's a case of taking it slow and allowing the pen to burn the wood - patience isn't my strong point, so this could be a difficult craft for me to master! I think my choice in nib was too thin, but for a first attempt I'll accept that and know for my next visit to Hobbycraft. I'm rather pleased with the above, but as you may have noticed in the pictures, my crazy brain thought I'd be able to burn circles on my first attempt (because I haven't learnt from sewing that curves are becoming my nemesis)!! So I added the deathly hallows as the final in my trio set, and it did not go well! I chose a thick nib and, well made a right mess of it, to be honest! I need to practice circles! 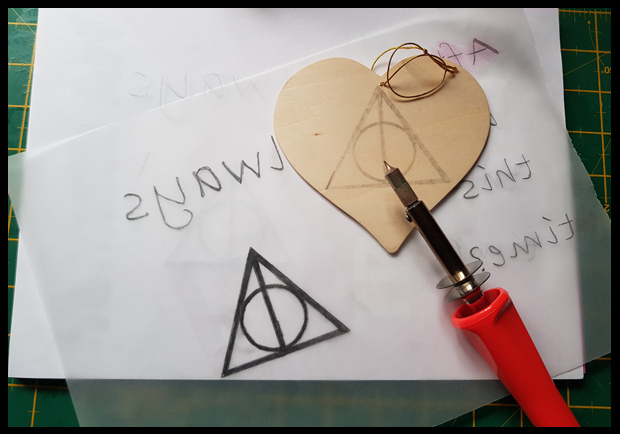 Watch out on my Instagram, as one day the above will be a perfect deathly hallows, after all, I have the template and I'm always in Hobbycraft!